Well, the original thread got deleted so here is the 2.0. discuss the original Godzilla Generations game for the Sega Dreamcast, the only game for 17 years until the arrival of the Bandai Namco Godzilla game with the primary purpose to destroy buildings of course in this game it's the sole purpose except for the chibi minigames. Last edited by g2vd on Tue Jun 09, 2015 10:16 am, edited 2 times in total. I love the destruction physics in this game. 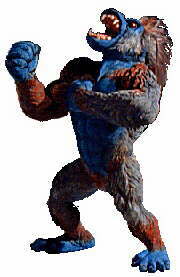 Too bad most of the kaiju don't have the right roar. 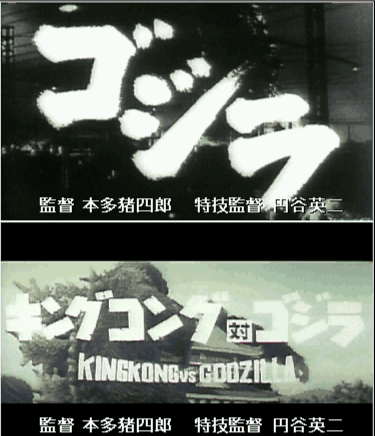 These are for the Generations Theater, however, there was never a Godzilla 1954 trailer in the game. These are more unused trailers for the 1998 Godzilla. There was supposed to be 3 of them, but only 2 of them are on the image. 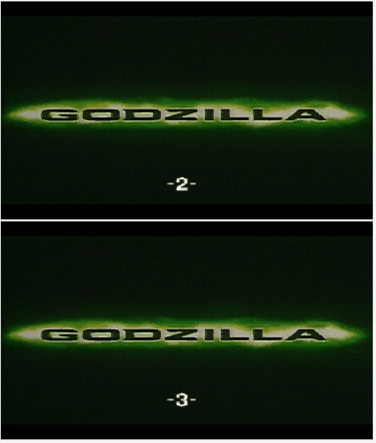 I looked into the movie files and none of these are present, but there's 2 missing trailers between Son of Godzilla and Godzilla vs Hedorah which suggest there was supposed to be a Destroy All Monsters trailer and a Godzilla's Revenge trailer. These are some textures used for the Generations Theater as well. Notice how there's a list of all of the movies including ゴジラ, which likely stands for the original movie and possibly the 1998 movie. There's numbers next to the names which include 54, 68, 69, and 98. 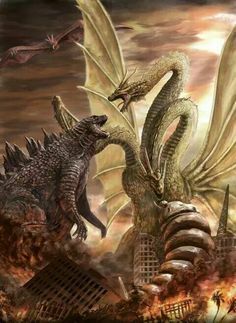 There's also those 2 Godzillas which don't appear anywhere in game to my knowledge. Unfortunately there doesn't appear to be a "Beta" Godzilla model as all those (fake) cheats suggest. I also found all of the Chibi models but since I've never played it I can't tell what is used and what is not. Also none of them are textured. That's all I've found as of now. 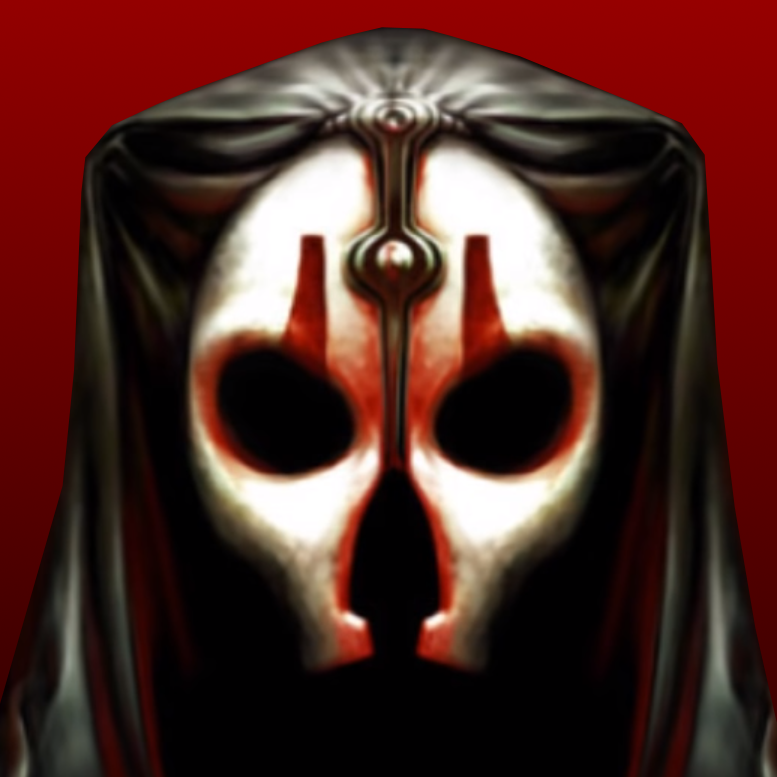 "Be careful not to choke on your aspirations, Director." On another note, I love the music for Giant Dr. Serizawa. It's so ominous. That's pretty cool. I have to question why they didn't have a Godzilla 1954 trailer, especially when they 1954 playable. This game's destruction physics are still the best out of any game, which is sad considering this is a Dreamcast game. The new game restricts you from walking through any buildings, which is stupid. If there was a nice blend, most buildings you can walk through some you can only destroy using a move, THAT would be much better. 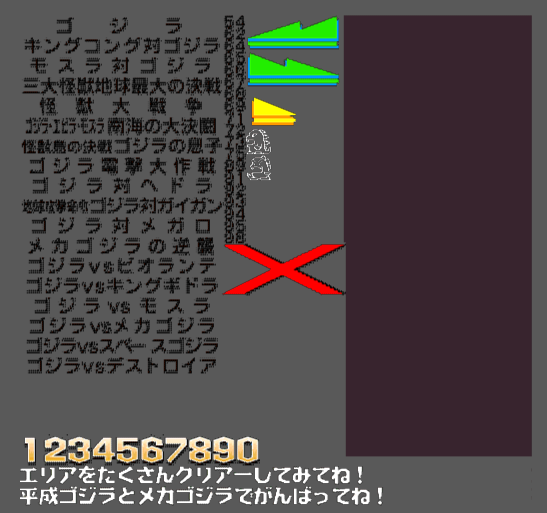 Dream Godzilla game is having Generations style destruction mode with STE's combat and Unleashed roster. ...you can walk through small buildings in the new game. It's literally the first thing you do in the tutorial. Don't try to be something else. Don't try to be less. Great things are going to happen in your life. Great things. And with that will come great responsibility. Zilla103192 wrote: ...you can walk through small buildings in the new game. It's literally the first thing you do in the tutorial. Yeah and after that it's almost zero. I was wondering could anybody please PM on how to download Godzilla Generations and how to download a Emulator? 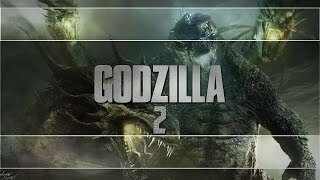 g2vd wrote: I was wondering could anybody please PM on how to download Godzilla Generations and how to download a Emulator? I am currently playing Minilla in GG... I am scared. Could you do the same for me?